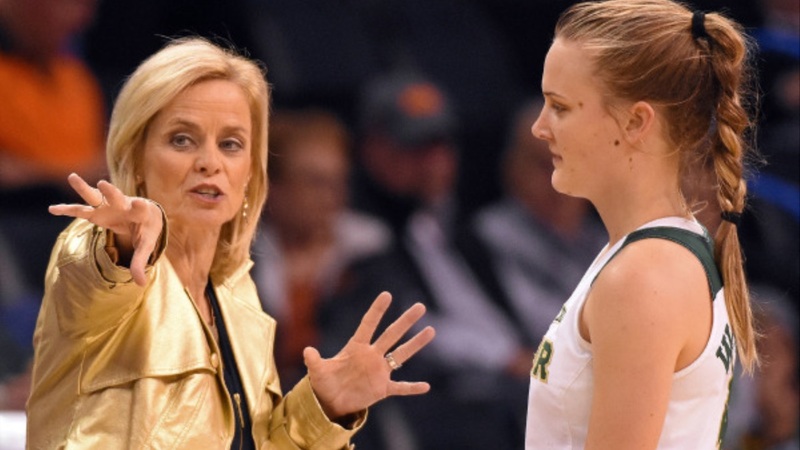 WACO, Texas – Baylor head coach and former Louisiana Tech standout point guard Kim Mulkey was named a candidate as both a player and coach for the 2019 Naismith Memorial Basketball Hall of Fame for the third-straight year. Last season, she was named a finalist as a coach in February. The finalists will be announced in mid-February during the NBA All-Star break, and the 2019 class will be introduced at the 2019 NCAA Men’s Final Four in Minneapolis, Minn.
Mulkey remains the only person to win an NCAA National Championship as a player, assistant and head coach and is one of three along with Dean Smith and Bobby Knight to win one as a player and head coach. The 19th-year head coach for Baylor is already in the Women’s Basketball Hall of Fame from her playing days at Louisiana Tech, and she has been a 2007 and 2009 Hall of Fame inductee. From the sideline, she’s coached Baylor to 18 Big 12 championships with nine regular-season titles and nine Big 12 Championship crowns. Three times Baylor has made the NCAA Final Four, and she’s led the green and gold to two national championships in 2005 and 2012. The six-time Big 12 Coach of the Year and four-time national coach of the year saw her team earn the No. 1 ranking in the Associated Press Top 25 for the 40th time Monday, and the Lady Bears are on the quest for a 10th regular season and 10thBig 12 Championship in 2019. As a player, Mulkey won the 1981 AIAW national championship and her Lady Techsters won the inaugural NCAA Women’s Basketball title in 1982. I sure hope she wins this year. 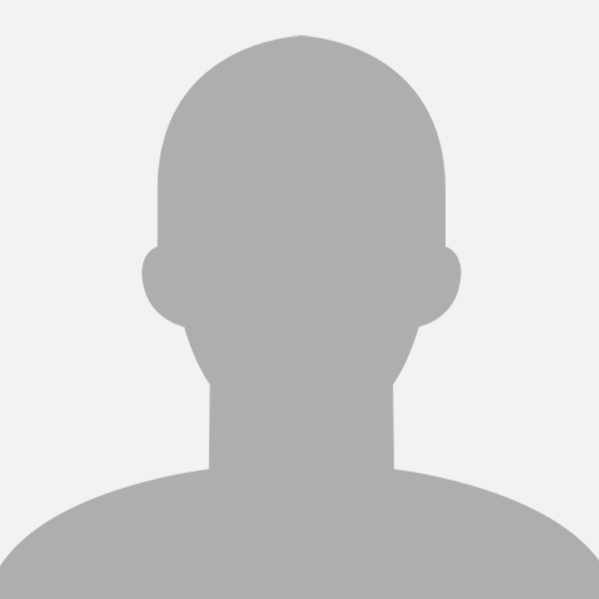 It is because of Kim that I became an avid follower of the Lady Bear's. When she was hired, I was pleased but not excited. There had been so little to cheer about for so many years. I had a wait and see attitude to see how long it would take her to turn around a program that had finished 2 - 14 in the Big12. WOW, was I surprised when she took the team to our first NCAA tournament bid in only one year. And elated when we won our first National Championship in her 5th year by beating not 1, not 2, but three #1 seeds in the process! Kim is the best coach in women's basketball in my eyes and certainly deserves to be in the Hall Of Fame.